We provide in-depth training for any needs you need for family or a corporation. We specialize in primarily healthcare and firearm training. Whatever you need developed contact us and we will arrange the lessons you need to efficiently educate your staff or family. 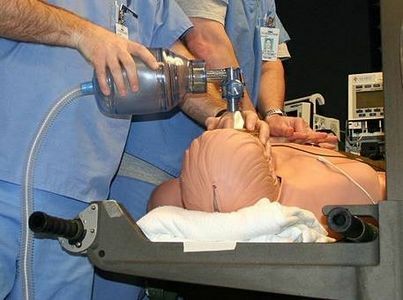 We offer training aimed towards your healthcare staff. Our instructors are associated and trained by various national organizations. We offer BLS, ACLS and PALS. Specialized training for your department can also be arranged by our multi-disciplined staff. Training for an emergency is hard to prepare for. Allow our instructors to educate your family, friends, sports teams or any group that you feel needs healthcare training. 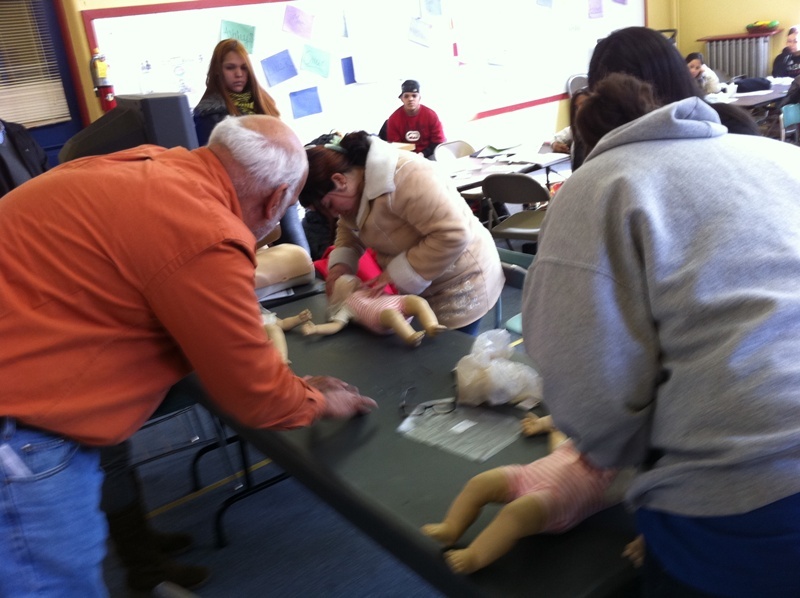 We offer classes in CPR, AED, and First Aid. We have a diverse itinerary and allow a focused session to meet your needs. Education in firearms allows all private citizens to become familiar with the safe operation and use for defense in your daily life. We offer many classes in conjunction with the NRA. 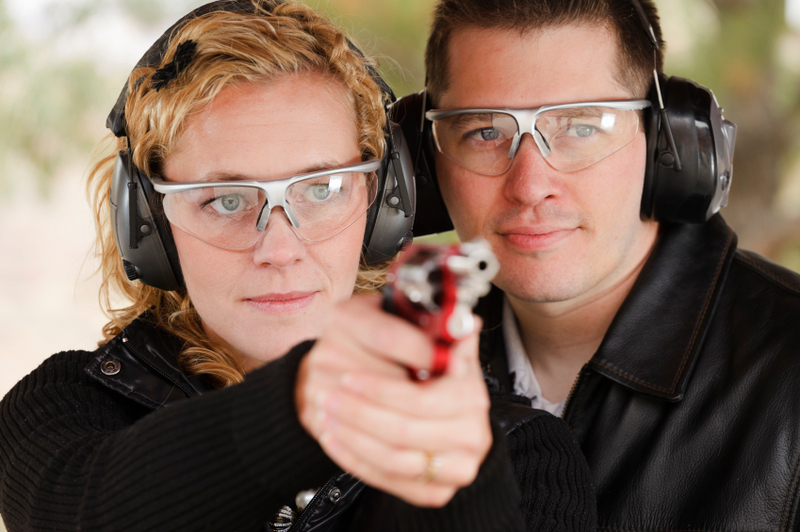 Pistol Permit process assistance is offered as a part of our training.